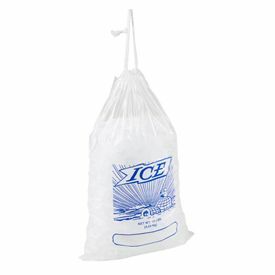 We strive to offer our customers super quality bags and our Metallocene Ice Bag with Drawstring is no different. 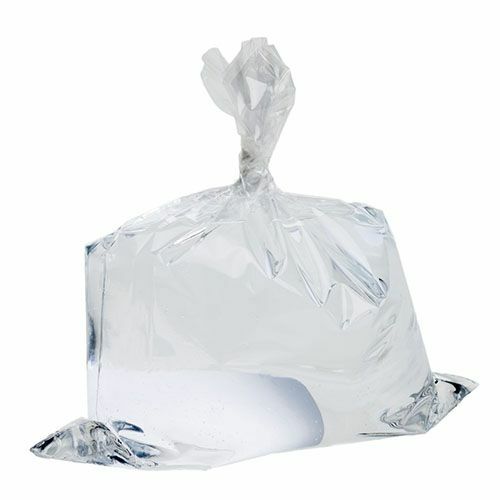 Our ice bags are durable bags with the capacity to hold several pounds of ice. 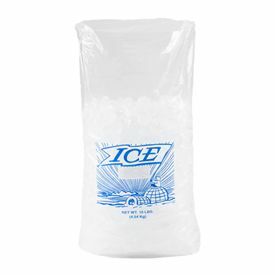 If you need to store ice, you can use our bags. 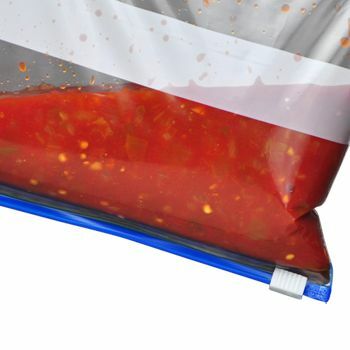 They are easy to handle and seal. 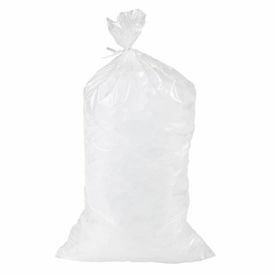 If you are in the business of selling, packaging, and dispending ice, you need to use bag the meets all the requirements of an ice bag. 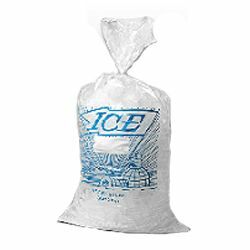 Our ice bag has all the essential traits needed in a good bag. It offers high impact strength, durability, and clarity.